Morocco is looking ahead to a bright future. Literally. The government is installing energy-efficient lights and solar technology in more than 100 mosques in 2016 and plans to expand the program over the next five years to include 15,000 state-funded mosques. That represents nearly 30% of all mosques in the country. The so-called "green mosques" initiative is part of Morocco's ambitious push into renewable energy. It's spending billions of dollars to wean itself off imported fuel and reduce emissions by ramping up the use of energy efficient technology and renewables. 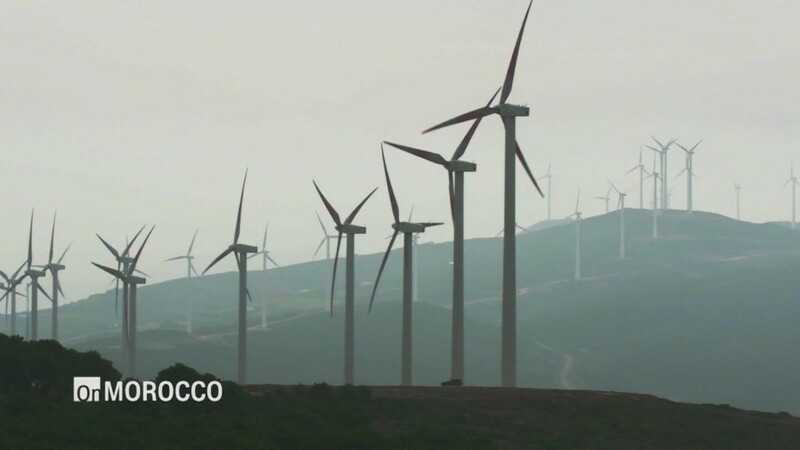 As it stands now, nearly 95% of energy in Morocco comes from abroad, according to the International Energy Agency‌. The green mosque project is one of the most visible programs, with tradespeople installing LED lights, solar water heaters and solar panels in mosques across the country. Ahmed Bouzid, a senior project manager at Morocco's state-owned energy investment company, told CNNMoney that the mosques are ultimately being used to demonstrate to the public that they too should save energy in their homes and businesses. "This is only the entry project for a huge national infrastructure program," he said. The goal is to encourage households and industry to eventually cut their energy consumption 20% by 2030. 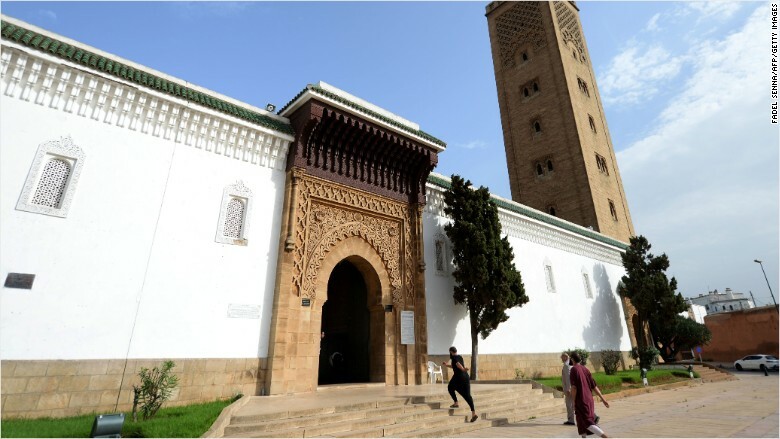 Morocco's As-Sounna mosque in Rabat has installed energy efficient technology to slash its energy bill by more than 80%. 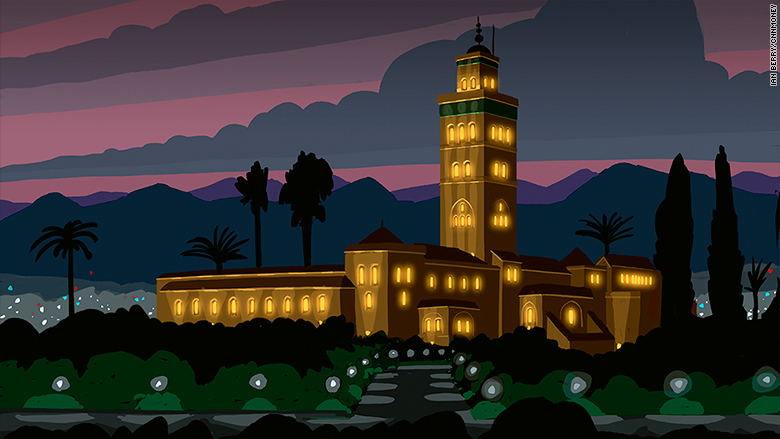 The large As-Sounna mosque in the capital Rabat stands as a shining example of what can be achieved. The government spent $30,000 to give the mosque an energy-efficient makeover and now its energy bill has been slashed by over 80%, saving roughly $7,000 per year. And excess energy generated by solar panels on mosque roofs like the As-Sounna could soon be put back into the power grid, said Bouzid. Morocco has been developing solar and other sources of renewable power for years. It has set itself the ambitious target of meeting just over half the nation's electricity needs from renewable power by 2030. The green mosque program is also relatively cheap, requiring about $2 million a year for the installation program, and a further $5.5 million to promote the project. That's a pittance compared to the $2.6 billion that's being spent on a massive, high-tech solar power plant in the Sahara desert. LED lights, solar water heaters and solar panels were recently installed in the Koutoubia mosque in Marrakesh. Morocco is also working to create jobs out of these initiatives. Bouzid said 8,000 to 10,000 Moroccans train as electricians each year, and the government is incorporating course work on energy efficient technology and installations into the curriculum. The government is hoping that these jobs -- and demand for the work -- will be spread evenly across the country. "We may not have industry everywhere in the country, but we have mosques," said Bouzid.